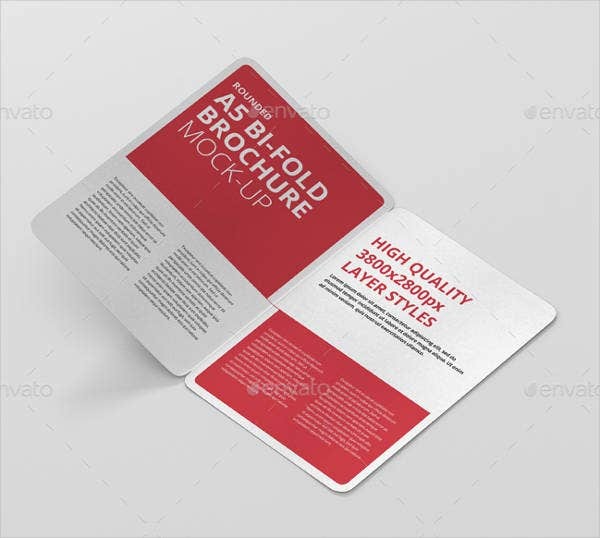 A brochure is a folded pamphlet or leaflet. 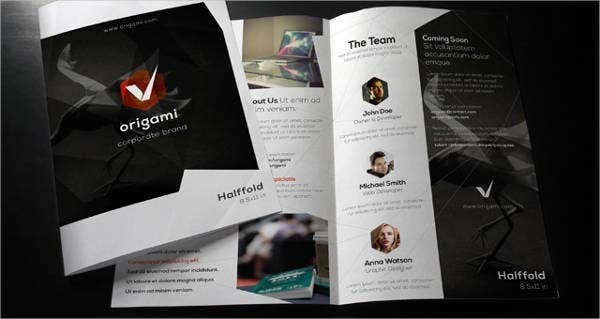 In it are images with descriptions that act as elements of an informative paper document. It acts as an advertisement and is primarily used to introduce certain products, companies, businesses, or services. 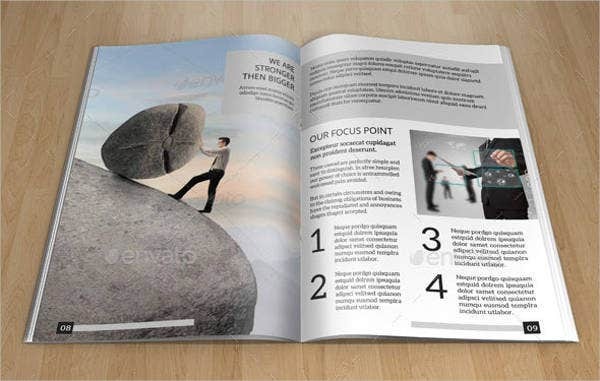 Due to technology’s advancement, from the typical physical brochure, there is also what we call as e-brochure, which is basically the same with a brochure, only that comes in an electronic format. 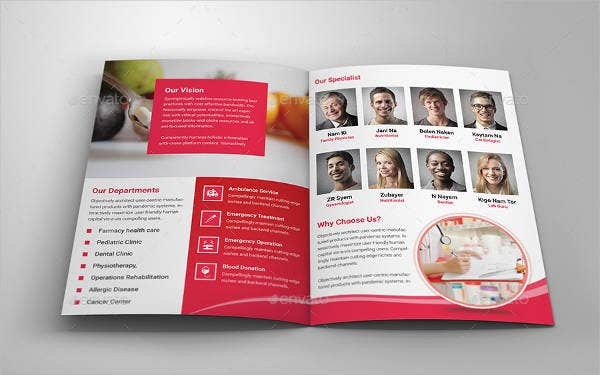 In this section, you will be able to see 10 beautiful bi-fold brochure designs we collated from all over the web for you. 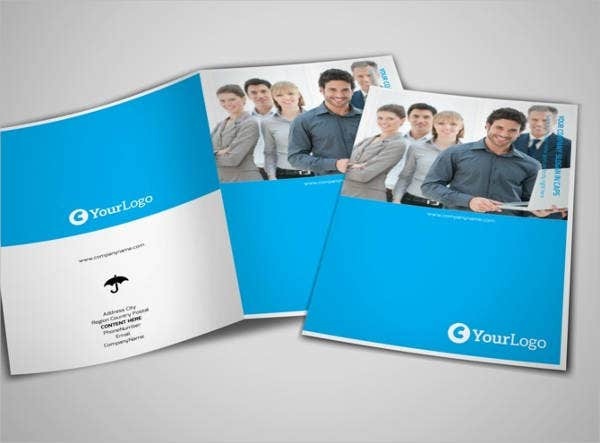 These are ideal for people who want to advertise their new products, new businesses, or new services. In this way, they will be able to reach out to people who might be interested in them. Want to catch people’s attention and let them know about your product, business, or service? Advertisement is the best solution. It is a form of letting people know what you have for them. It is reaching out to the public. Advertisements can be done in several ways. It depends on you as to which method you’re more comfortable with and what you think is more appealing to the public. Utilize social media. With today’s modern era, social media is a trend. It has become so mainstream that approximately billions of people worldwide use it. One best example is Facebook. You could reach a much larger audience and clientele by fulling utilizing social media. Send out flyers. Though this type of advertisement is not too common nowadays, there are still some old-school businessmen utilizing it. Newspaper ads. This is more a traditional way of advertising Usually, your advertisements appear in the “Ads” section of a newspaper. Television ads. Quite possibly the most effective way to market your products, but this is also likely the most expensive way in advertising. Sending out brochures. This is a neat method, since people can clearly see what it is you’re advertising. This usually comes with pictures or images of your products, business, or services. In advertisement, you must plan and organize everything ahead of time. Since there are some revisions involved, you must also have an appropriate budget for it, regardless of what advertisement strategy you are preparing. 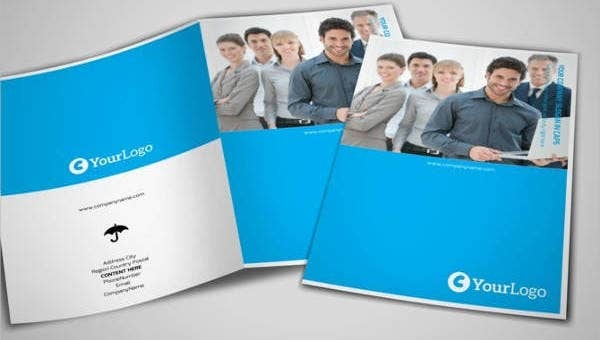 For more brochures templates, check out the wide selection of company brochure designs we have on our website. 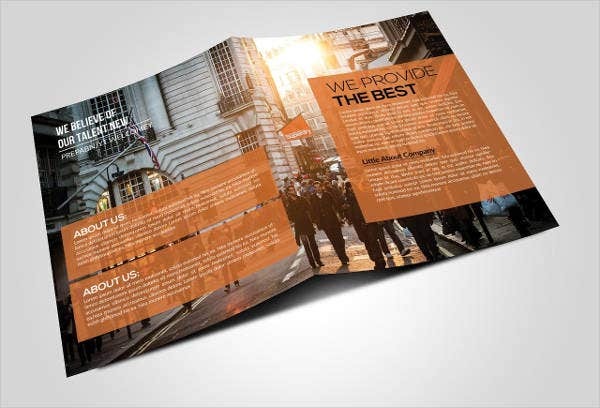 A bi-fold brochure allows people to know the specific information regarding your business or the new product and services that you offer. 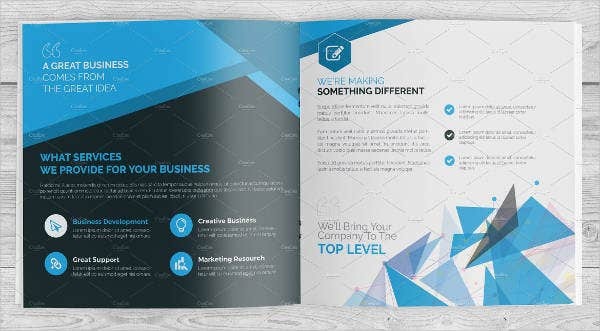 We’ve gathered and listed 10 amazing bi-fold brochure designs from all over the web you could utilize to spread awareness of your business or brand. 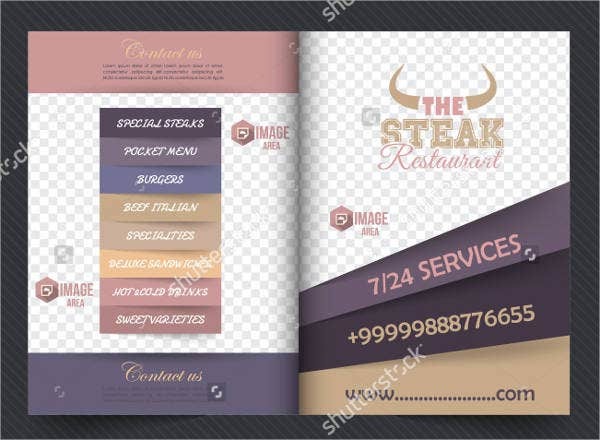 Our templates contain colorful and neat images that suits whichever need you have. 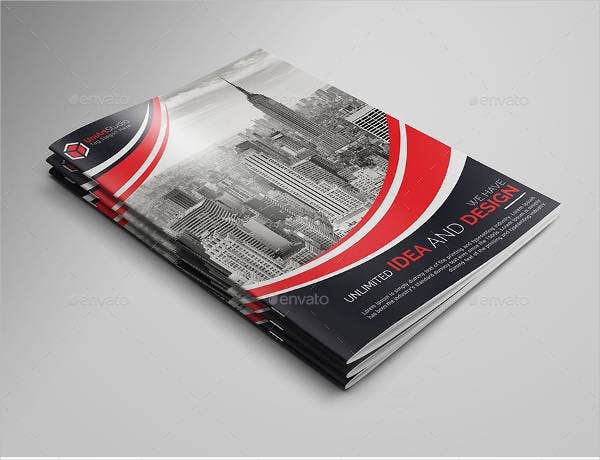 The templates we offer are free to download, while others you have to license for a modest fee, and they come in easy-to-modify PSD, Vector, AI, and EPS formats, which means no image pixelation appears when resizing templates to various sizes. 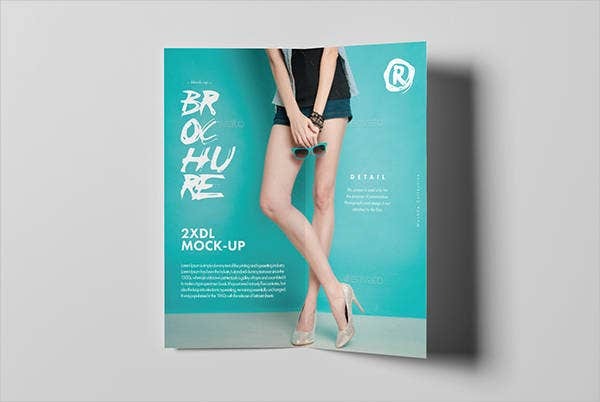 So, if you are looking for great brochure designs, no need to look elsewhere. We’ve got what you need. If you wish to add more detail or information, feel free to do it. These images are all yours to choose from. Good luck! 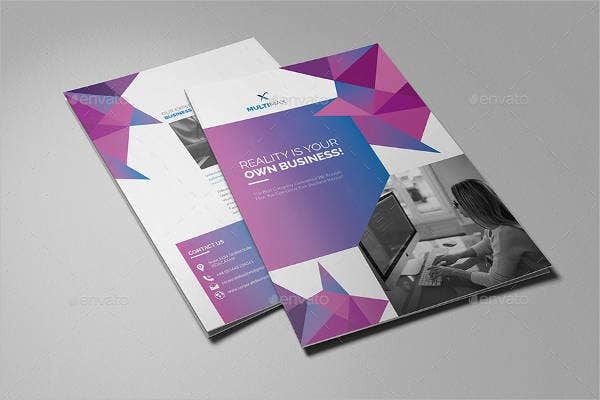 If you want brochures that don’t contain precreated designs, check out our blank bi-fold brochures templates so you could create yours from scratch.